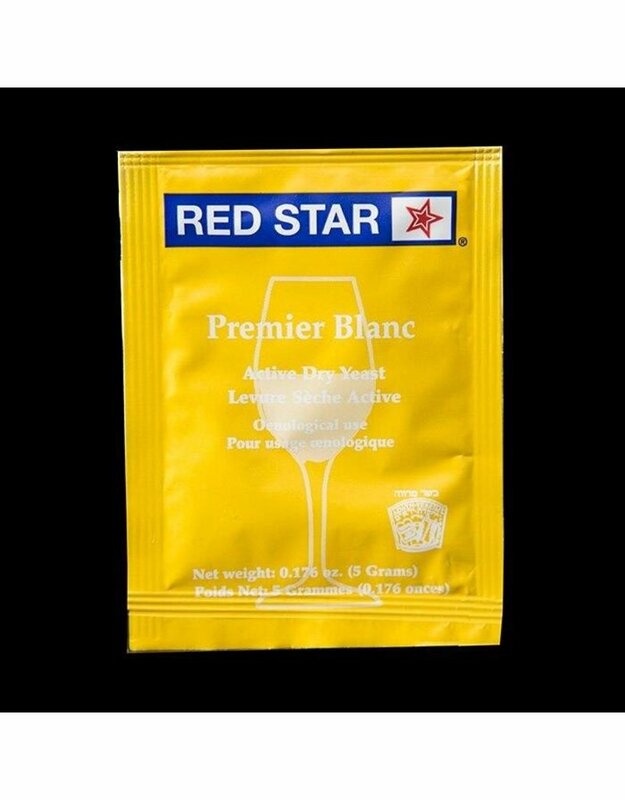 Red Star Premier Blanc, a strain of Saccharomyces bayanus, is moderately vigorous with high SO2 and alcohol tolerance. Fairly neutral. 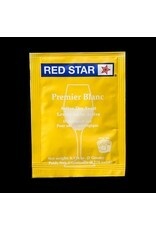 For still or sparkling wines and fairly good with stuck fermentations. Cold tolerant. The fermentation rate is very slow, while the growth rate is high. This is a candidate for problems with high ennoculums and high DAP additions. Alcohol tolerance: 14-16%.